The OSC Tennis Club meets the 1st Saturday of every month at 10 am, at the Paradise Point Tennis Courts. This is all about having fun! 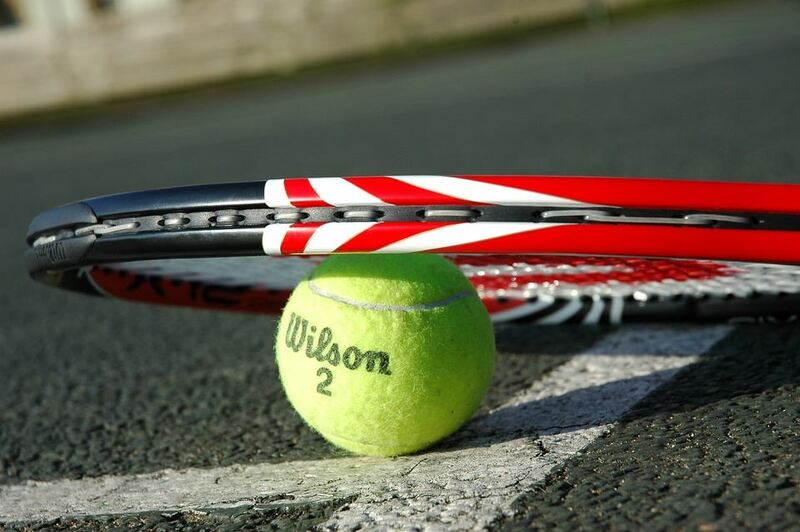 All you need is a racquet and an open mind; we will bring plenty of balls!